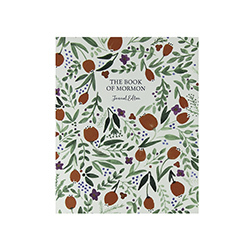 Appreciated for their practicality as well as their beauty, these handsome, hardbound Classic Journals feature 192 pages of high-quality acid-free paper. 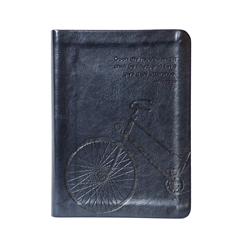 Foil stamping on the cover adds luster to the high-quality, leather-like cover. Measures approximately 8 1/2 in. wide X 11 in. tall. 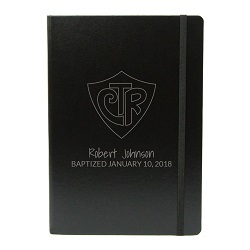 Designed especially for missionaries, this journal include pages to record personal history, line of authority, companions, special dates and more. 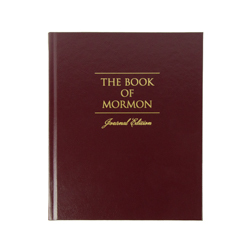 Sized slightly smaller than standard scriptures, they are perfect for travel. 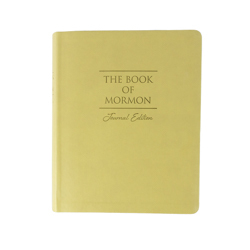 Beautiful faux leather covers, acid free paper and a ribbon page marker make this missionary journal a steal! 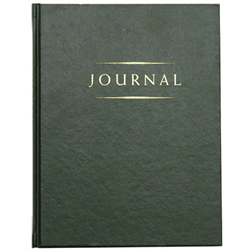 This journal measures 4.75" x 6.75" and contains 384 pages. If you've been looking for motivation to keep a journal here it is! 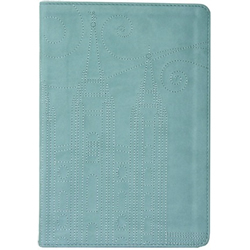 Who can resist sitting down to write in one of these soft, faux leather books? 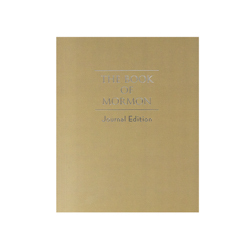 This journal is sized slightly smaller than standard scriptures and include acid free paper, lay flat binding and a ribbon page marker. 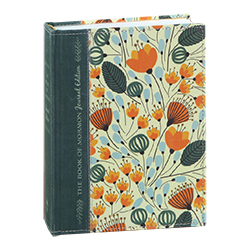 Each journal measures 4.75" x 6.75". 256 lined pages. 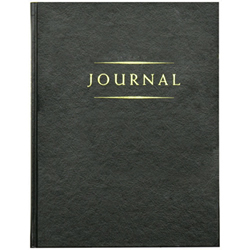 This elegant journal features a soft padded cover made of a luxurious-to-the-touch simulated leather with decorative stitching. Inside you? 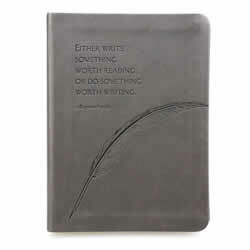 ?l find 160 gilded-edge pages of acid-neutral lined paper, each with a daily scripture at the bottom of the page. 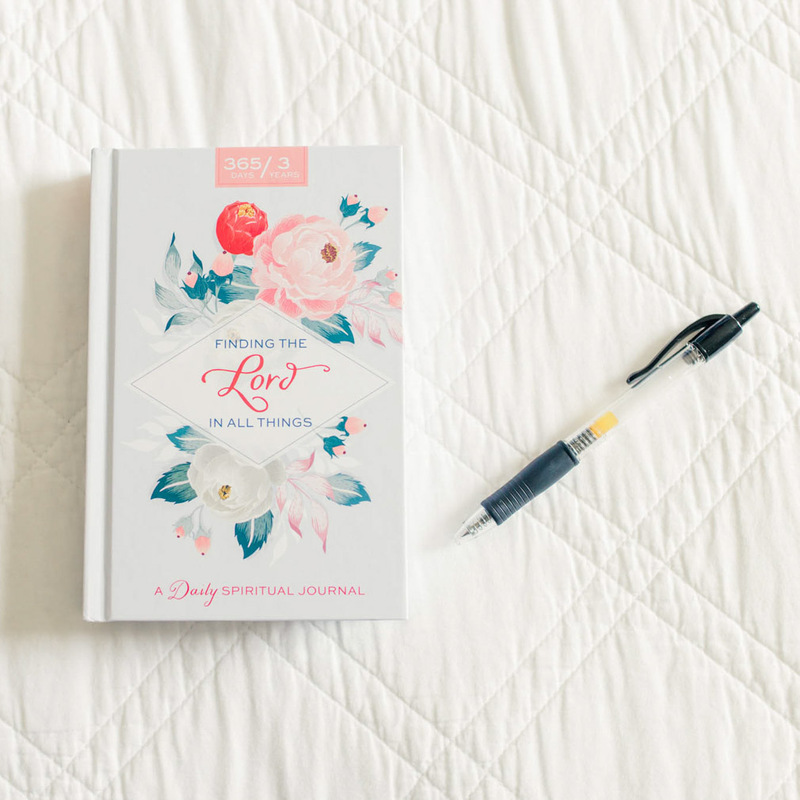 Use this journal to help you study by TOPIC in your personal scripture study. Use the template inside to study topics like "faith", "grace", "Jesus Christ", or anything you wish to study.The template inside will help you gather information from all over the scriptures and keep it in one place. 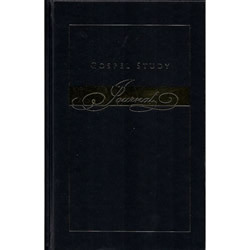 * For a well-rounded scripture study, use this journal along with the Study by Chapter Journal. 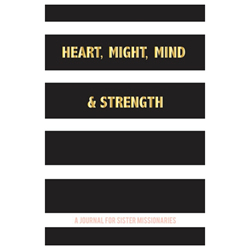 This study journal will helps missionaries catalog their study by subject. Scraped-knee fixer, cheerleader, chauffeur, and . . . former racecar driver? 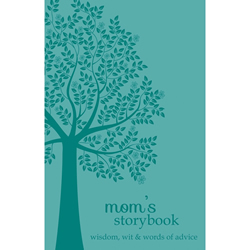 Moms make it their business to know about everyone, but they have their own stories to tell! 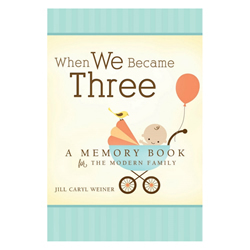 This journal makes writing fun and easy with the assistance of apps, websites, and other helpful tools designed to inspire her to write it all down for generations to come! 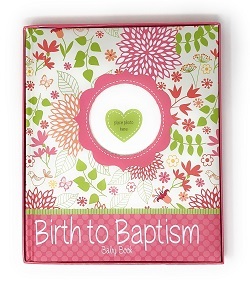 Use this notebook to take notes during your important Sabbath Day classes and meetings! What a great way to write about, and keep record of, the important things you learn at church. Are you finding it difficult to write something in your journal every day? Do you yearn to have spiritual moments more often? 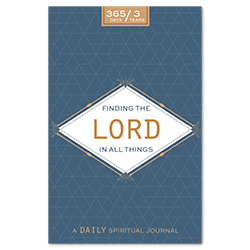 Finding the Lord in All Things is a quick and easy solution to the task of daily journaling. 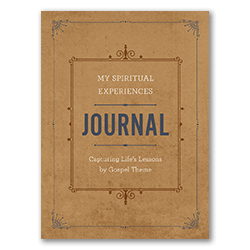 With three years and 365 questions, this journal can help you see your spiritual progression, and will become a treasured keepsake. 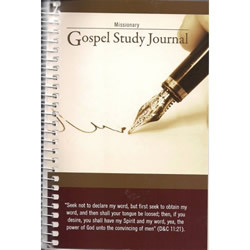 An necessity for any student of the gospel, with over 400 pages, this study journal will help you catalog your study by subject. This book will help you categorize your studies by subject and topic. 365 questions, 6 years, 8 values, 2,190 answers. 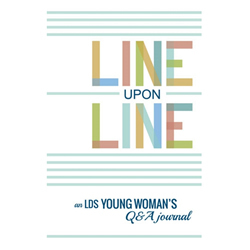 This Q&A journal is designed especially for the LDS young woman with some questions inspired by Young Women values and others that are just for fun. In only minutes each day, the writer can track her thoughts, her hopes, and the growth in her testimony as she navigates a busy life from Beehive to Laurel and beyond. Make your mission moments glow! 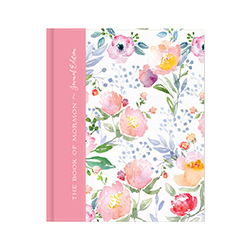 This gorgeous journal has been custom created for sister missionaries by award-winning designer Teresa Collins. 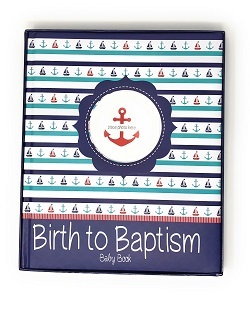 The organizational tools, fun tabs, and inspirational quotes inside will help you focus on the purpose of your experience and mark significant lessons, baptisms, and transfer dates. 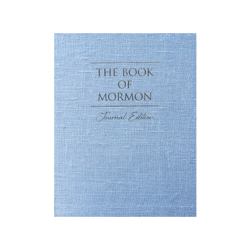 It’s the perfect place to record the precious mission memories you’ll cherish for years to come. 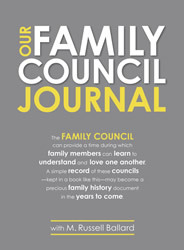 LDS journals helps members, missionaries, and more follow the counsel given to become a record-keeping people. 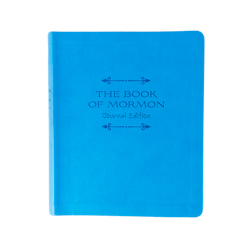 LDS Bookstore has a variety of LDS journals and diaries available with multiple designs and sizes. 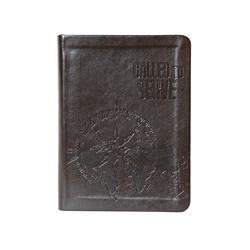 We are also proud to carry a number of journals and journal accessories specifically for missionaries. 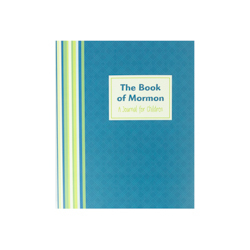 Whether you want to remember spiritual promptings or just want to keep track of daily experiences, our LDS journals are sure to last for years to come and help you feel excited about journaling.